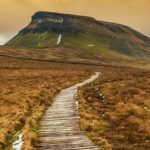 There was some rain and a few soggy sandwiches, but by and large, the quirky sights and expansive viewpoints stirred something in me. They showed that breadth and beauty (and a little bit of barmy) are bountiful right here at home. Whether you opt for camping, glamping or holiday cottages in Cornwall, this stunning slice of English coast is perfect for the outdoorsy-ish. 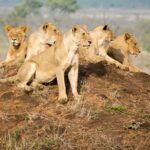 Opt for these weird and wonderful sights in Cornwall for a quintessentially English experience. St Michael’s Mount is a rocky tidal island in Mount’s Bay in Cornwall. 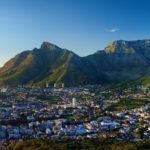 The picturesque Mount is home to a medieval church and castle as well as a small community of 35 people. It is linked to the town of Marazion by a cobbled causeway which can be crossed between mid-tide and low water. 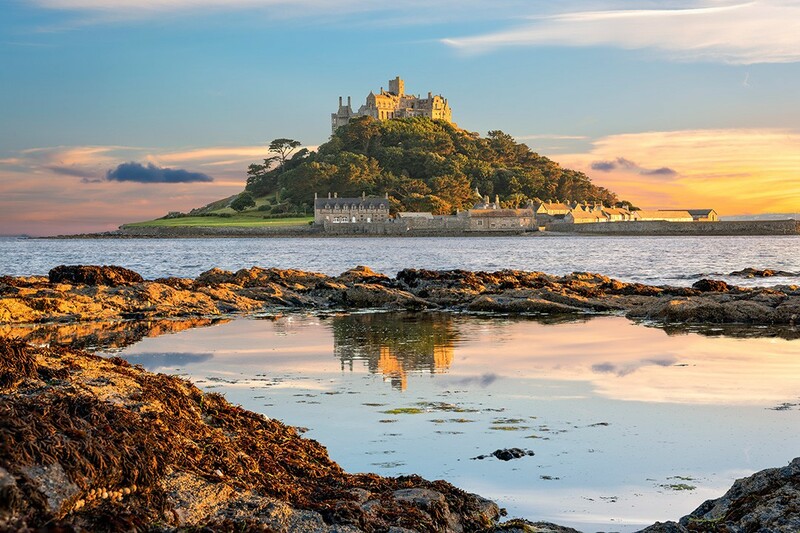 St Michael’s Mount was historically linked to Mont Saint-Michel in Normandy, France, when it was given to the Benedictine religious order of Mont Saint-Michel by Edward the Confessor in the 11th century. 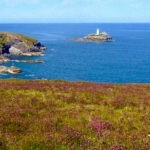 Both islands share the same characteristics although the Cornish site is much smaller; 57 acres compared with 247 acres. 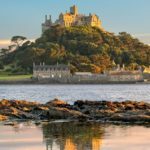 St Michael’s Mount is one of 43 unbridged tidal islands that you can walk to from mainland Britain. Needless to say, it’s one of the most iconic sights in Cornwall. 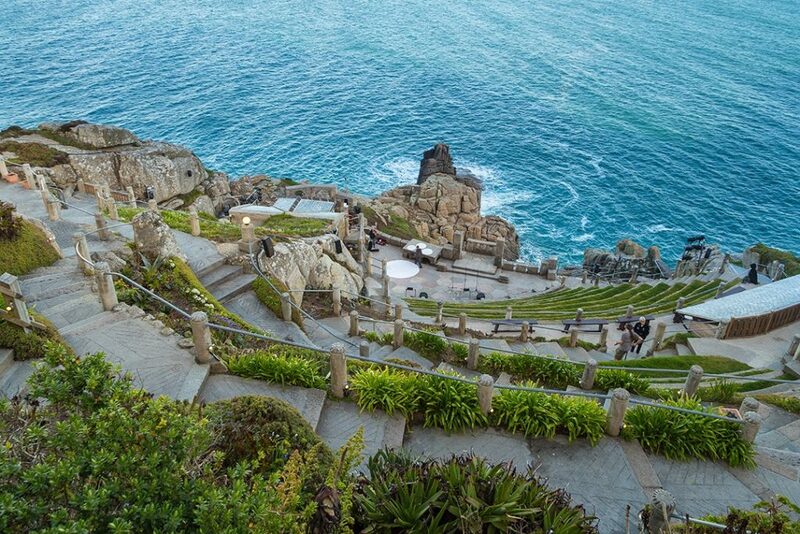 The Minack Theatre has been named one of the world’s most spectacular theatres. Carved into the crags overlooking the Atlantic, this dramatic site welcomes 110,000 people to its shows each year. 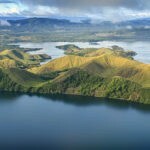 A further 170,000 people visit just to look around and take in the extraordinary views. The Minack was created in 1931-32 when Rowena Cade, a resident who lived in Minack House on the clifftop, decided to create a place for local drama enthusiasts to perform The Tempest. She and her gardener, Billy Rawlings, created the stage and the lower terraces of the theatre and the first performance took place in August 1932. The theatre evolved over the ensuing decades and is now a professionally-equipped venue staging both amateur and professional theatre. Bodmin Moor has myriad claims to fame. 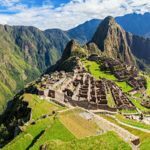 It lies within a UNESCO World Heritage Site, is an Area of Outstanding Natural Beauty, a Site of Special Scientific Importance and an International Dark Sky Park. What’s more, it has been used in hit series Poldark for scenes of Ross Poldark’s cottage, Nampara, along with those of characters on horseback. 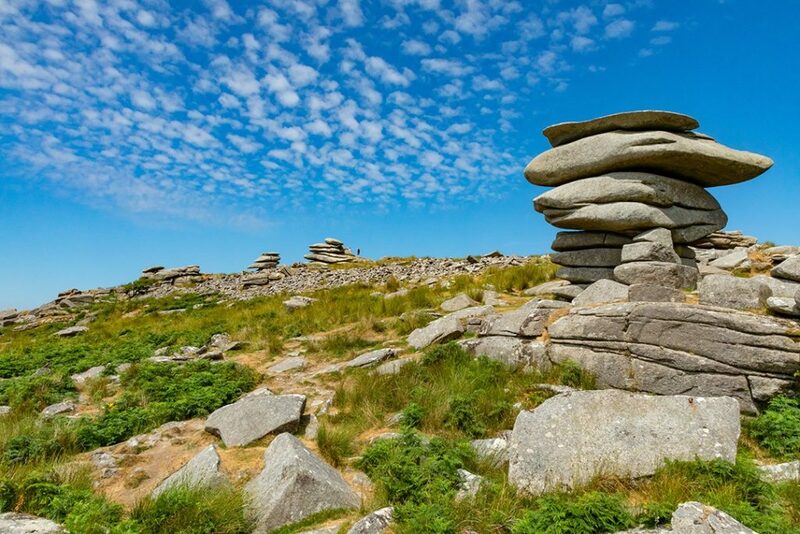 Bodmin Moor features a host of interesting sights including Dozmary Pool, said to be the home of the Lady of the Lake. 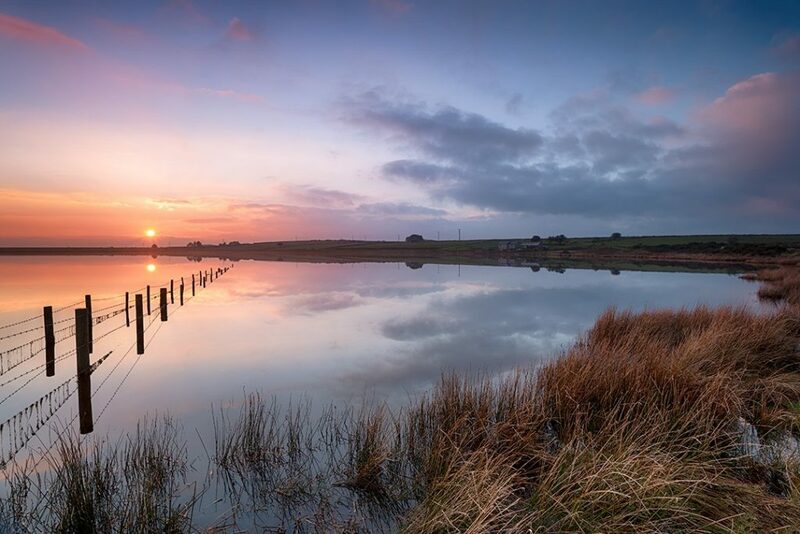 According to the legend, it is here that King Arthur rowed out to the Lady of the Lake and received the sword Excalibur. 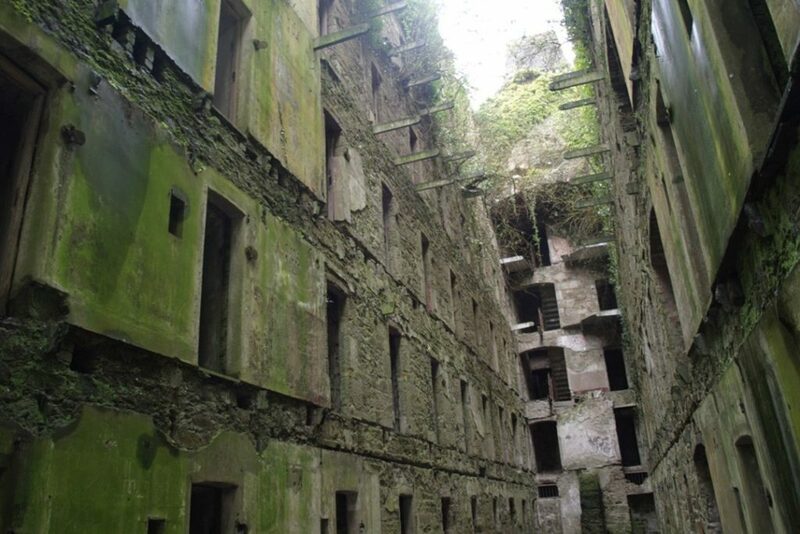 Other features include the curious geological formation of the ‘Cheesewring’, the standing-stone circles of the ‘Hurlers’ and the eerie former prison of Bodmin Jail. 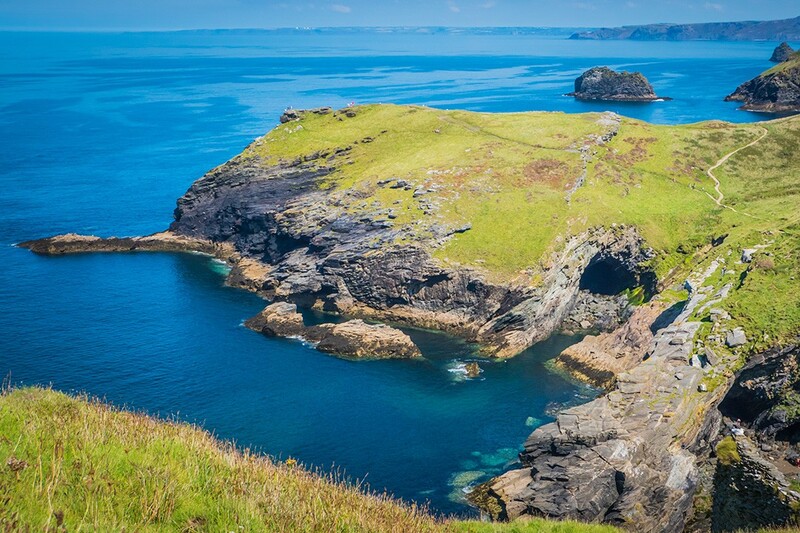 Said to be the birthplace of King Arthur, Tintagel’s epic clifftop castle has been occupied since Roman times. 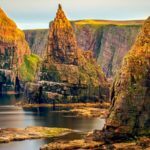 In the coastal cliffs beneath the castle lies an achingly atmospheric sea cave which, according to lore, was once home to Merlin, the wizard of Arthurian legend. The cave is 100m long and stretches all the way beneath the head of land on which Tintagel Castle stands. Whether or not you believe the legend of Merlin, his Cave is a sight worth seeing. Perched on a hilltop overlooking the River Fowey, Restormel Castle is an unusually well-preserved example of a circular shell keep, a rare type of fortification built in the 12th and early 13th centuries. 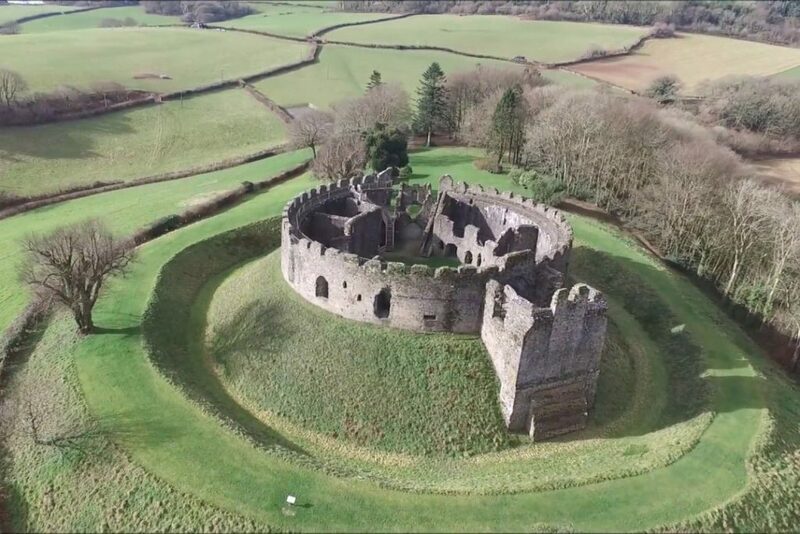 Only 71 examples are known in England and Wales, of which Restormel Castle is the most intact. Restormel was built by Edward the Black Prince, the first Duke of Cornwall, although he stayed there only twice. 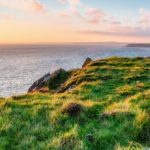 Today, it is maintained by English Heritage and with 360-degree views of the surrounding countryside, offers one of the best picnic spots in all of Cornwall. The Lost Gardens of Heligan were created by members of the Cornish Tremayne family from the mid-18th century to the beginning of the 20th century. The glorious gardens fell into disrepair after WWI, but have been diligently restored by an army of gardeners and volunteers. Now restored, the gardens are a horticultural wonderland of lawns, lakes, highly productive vegetable gardens, fruit-filled greenhouses and ‘The Jungle’, a wild area filled with subtropical tree ferns. 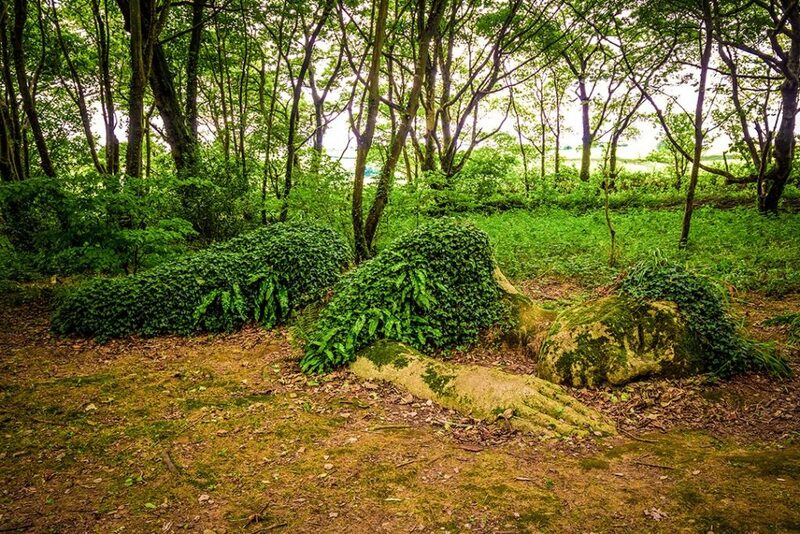 Heligan is home to two figures made from rocks and plants known as the Mud Maid and the Giant’s Head. 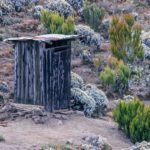 What’s more, it has Europe’s only remaining pineapple pit – warmed by rotting manure! 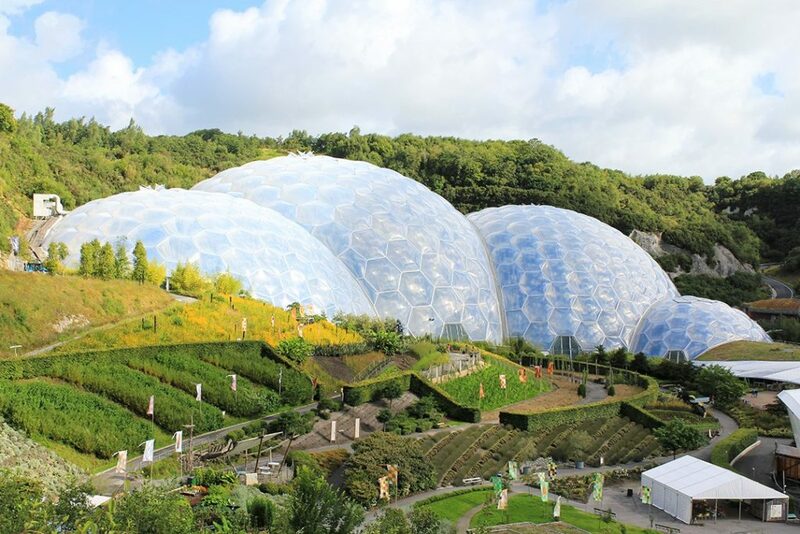 Built in a crater the size of 30 football pitches, the giant biomes of the Eden Project – the world’s largest greenhouses – are considered one of Britain’s modern architectural wonders. The miniature ecosystems in the bubble-shaped biomes allow the cultivation of diverse plants, from rafflesia flowers and banana trees in the Rainforest Biome to lemon trees and olive groves in the Mediterranean Biome. 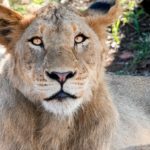 Eden is more than just a huge garden though. 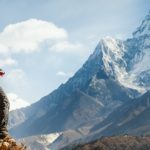 It offers a unique insight into the relationship between plants and people, and our dependence on nature. Men-an-Tol, Cornish for ‘stone of the hole’, isn’t the best thing you’ll see in Cornwall, but it’s worth a visit if you’re in the area. 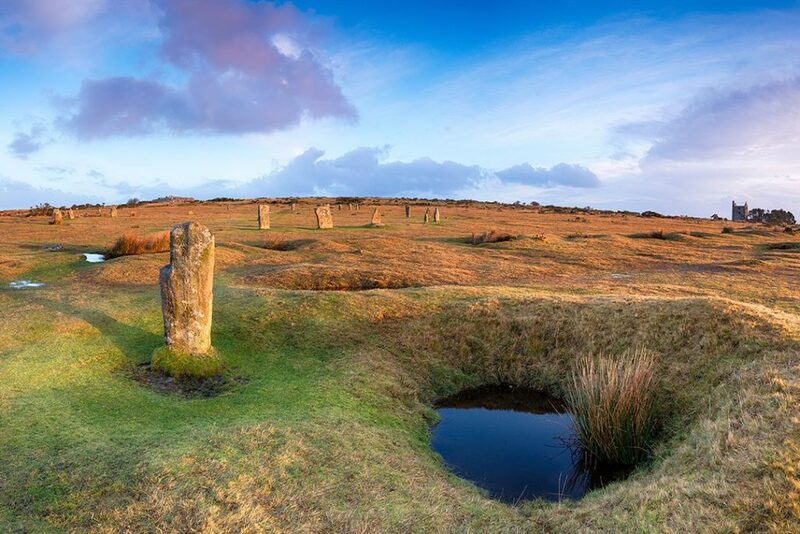 The ancient monument comprises a circular central stone (approximately 1m tall and 1.4ft wide), two flanking stones and a fallen outlier. 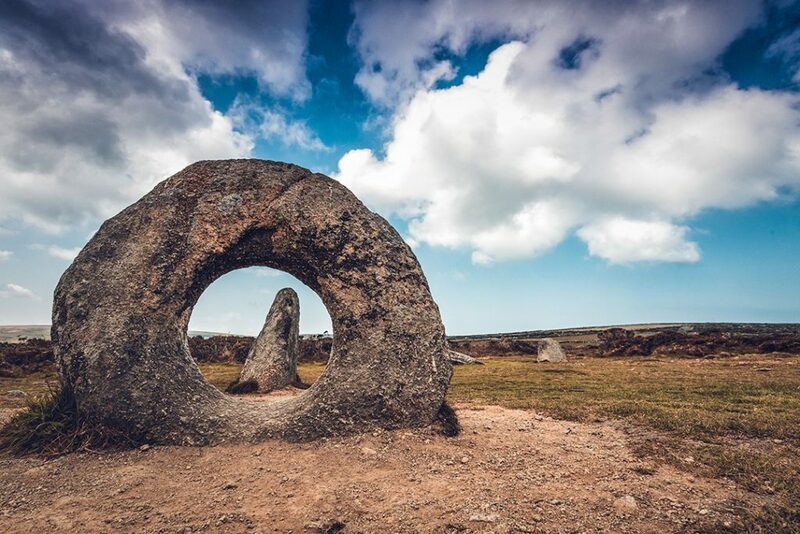 Dating back 3,000 years, Men-an-Tol is another example of Cornwall’s extraordinarily rich heritage. Carn Brea Castle was built in 1379 as a chapel and extensively rebuilt by the Basset family as a hunting lodge in the 18th century. 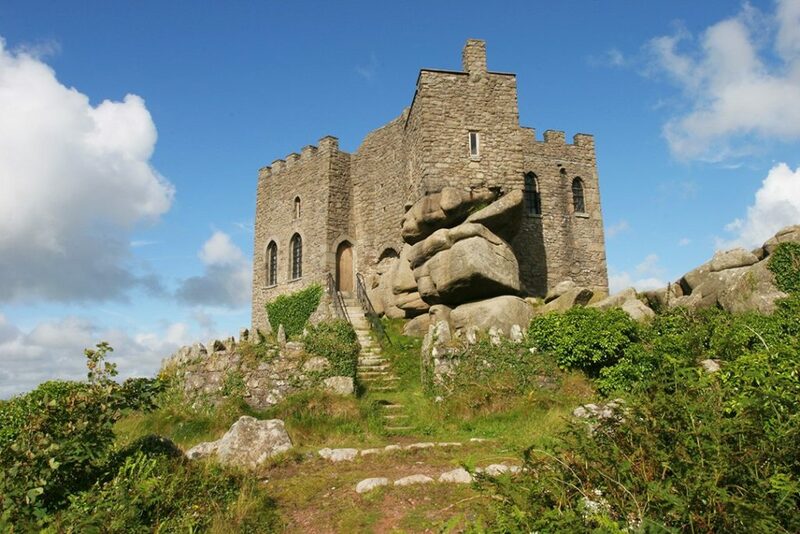 Built onto an outcrop of huge uncut boulders, Carn Brea is considered a ‘Folly’ castle, a building that is constructed primarily for decoration, but whose appearance suggests another purpose. Today, Carn Brea Castle is in private use as a restaurant, complete with its own listing on TripAdvisor. Naturally, it’s one of Cornwall’s most atmospheric places to dine. 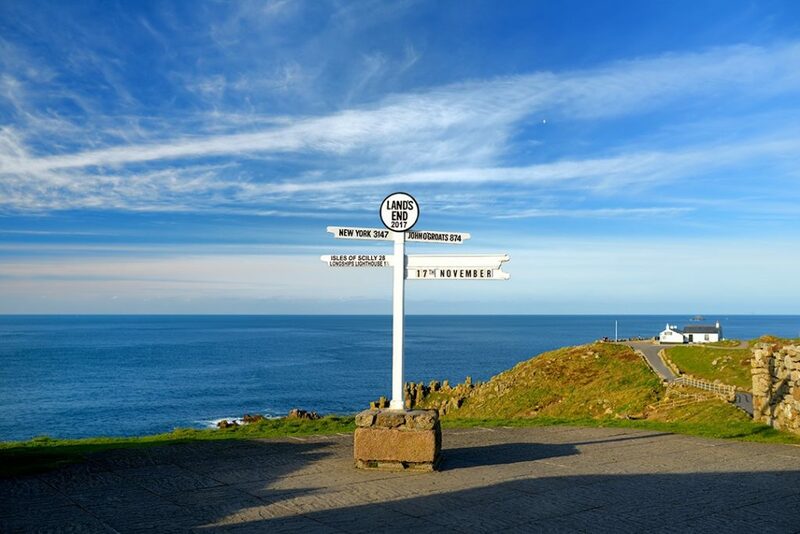 We couldn’t possibly suggest weird and wonderful sights in Cornwall without including Lands End. This craggy headland is where Cornwall (and indeed the rest of Britain) comes to a watery halt. Granite cliffs plunge into thundering white sea-spray while expansive views stretch towards Longships Lighthouse, the Isles of Scilly 28 miles away and, beyond that, North America. 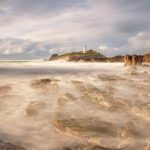 The immediate area has plenty of tourist trappings but the coast path from Land’s End remains as wild and stunning as any in Cornwall.